The ‘and’ in the title indicates a hitherto conventional notion that business and society are separate…and that the relationship between them is one of social contract that is legislative and punitive in spirit. However, the global trends and patterns of the last couple of decades indicate that a fundamental transition is happening – a transition where the ‘And’ is progressively moving towards ‘In and For’. The notion of a ‘Responsible Business’ today is much more widespread and well established. The talk will examine the various facets of what a ‘responsible business’ means and the fine dividing line between business and social responsibility. The central role of people in ushering in deep rooted change of this kind and in steering this crucial transition is also discussed. 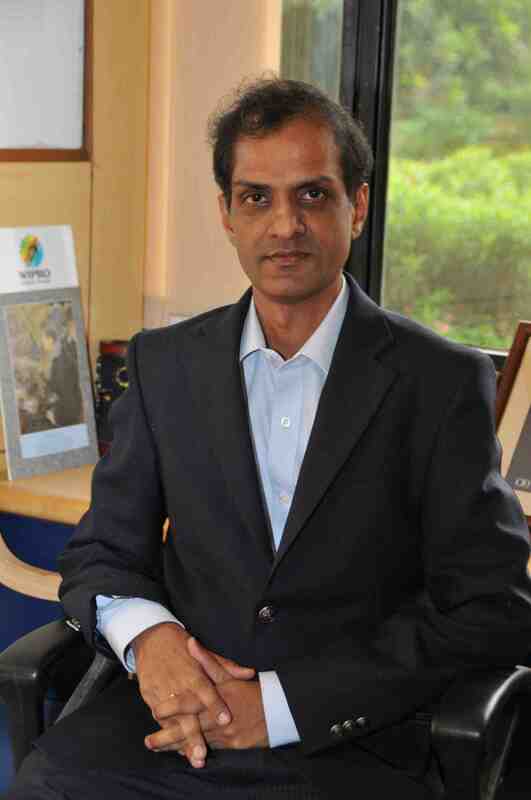 P.S.Narayan is the Vice President and Head of Sustainability at Wipro Ltd. He has been instrumental in the creation of Wipro’s sustainability initiative and has stewarded it since its inception in early 2008. Wipro’s sustainability charter is built on the core principle that business and social purpose must reinforce each other in addressing several key challenges around ecology and the environment, education and communities. A graduate in Electrical Engineering with a post-graduation in Management, Narayan has more than twenty years of cross-disciplinary experience in consulting, business development, Enterprise Systems and most recently, in Corporate Sustainability. In addition, Narayan is guest faculty at the Azim Premji University where he teaches ‘Ecology and Development’ as part of the Masters in Development course. Prior to the current role, Narayan was the global head of Information Systems for Wipro’s IT business, when he was chosen as one of CIO’s global 25 Ones to Watch in 2007. 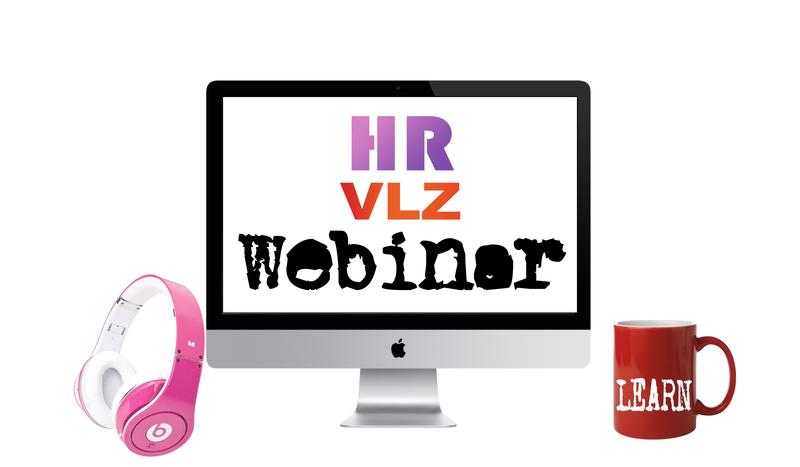 As always registration for the webinar is free.